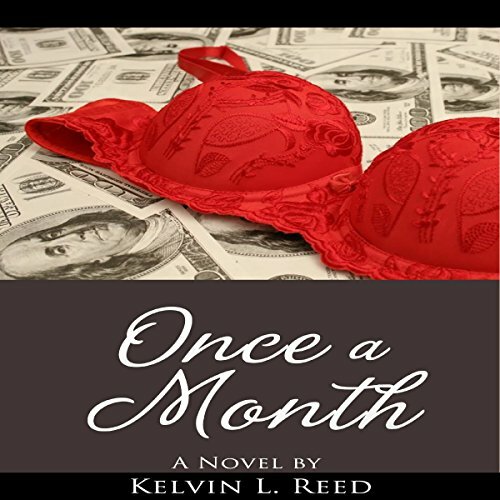 Showing results by author "Kelvin L. Reed"
Tony and Rose, deeply in debt, need a substantial influx of cash or they stand to lose their upper-middle-class lifestyle. Fortunately for them, Cam, a former fashion model turned venture capitalist with a talent for making money, is willing to bail them out. In return Tony agrees (reluctantly) to sleep with Cam one night every month for twelve months. It doesn't take long for Tony, Rose, and Cam to discover their pact comes with complications none of them anticipated.